The Supreme Court on stayed the Nainital High Court's order of complete prohibition of sale and consumption of liquor from 1 April, 2017. The apex court bench headed by Chief Justice of India Jagdish Singh Khehar and also comprising of Justice D.Y. Chandrachud passed the order after hearing the matter from the state Additional Advocate General Mukesh Kumar Giro and other parties. The Uttarakhand Government had earlier imposed a ban on sale of liquor in Uttarkashi, Chamoli and Rudraprayag districts. The state government issued an order directing that sale of liquor be banned from 1 April, 2017 due to the upcoming Chardham Yatra. The Nainital High Court had in September, 2016 passed an order in this regard banning the "possession, distribution, collection, sale, purchase or consumption of liquor, including beer." 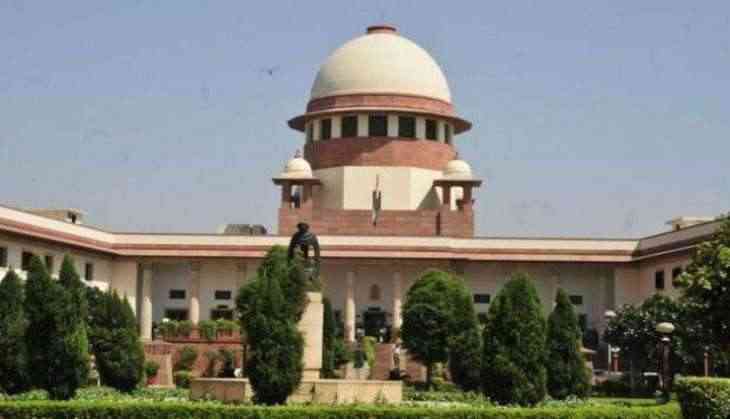 Besides liquor, the High Court also ordered to prohibit tobacco within five kilometers around Gurudwara Nanakmatta, Gurudwara Rita Sahib and Gurudwara Hemkund Sahib.